A bicyclist in Worcester has serious injuries after a collision with a motor vehicle that occurred on Friday evening. The collision happened on Queen Street, near the intersection with Chandler Street. The cyclist was riding on Queen Street when she entered the intersection at a traffic light. Upon entering the intersection, the woman collided with an oncoming vehicle traveling in the opposite direction, hitting her head against the driver’s side door of the vehicle. The woman was injured as a result of the collision. Medical assistance was called to the scene by investigating officers with the Worcester Police Department. The woman did sustain a large cut to her head from the impact with the door. Further updates on her condition were not immediately provided. At this time, however, authorities do not believe her injuries to be life-threatening. Witnesses on scene stated to police that the car had a green light when it proceeded into the intersection prior to the collision. The woman has not been identified. 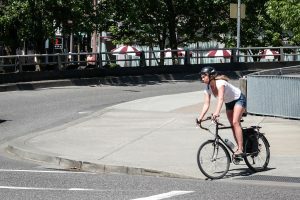 Accidents with bicycles are common in and around the Boston area as there is a heavy presence of pedestrians and bicyclists. 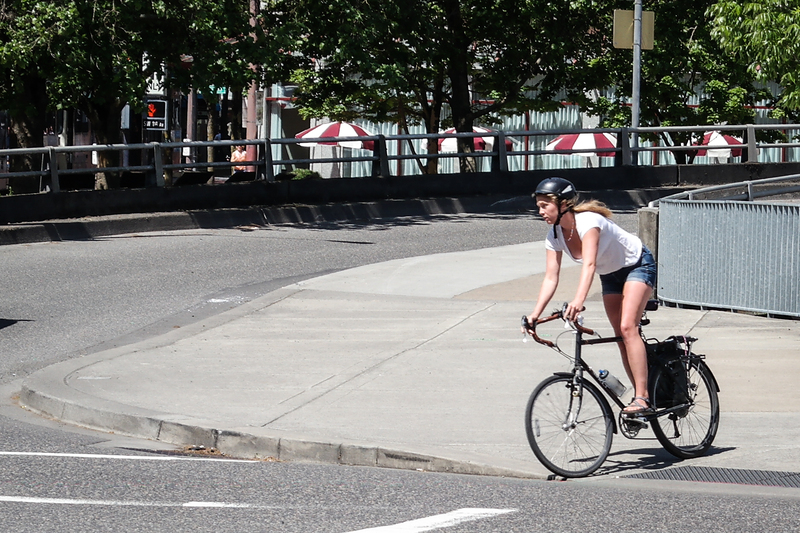 In our city, motorists encounter bicyclists on a daily basis during their travels. It is important that both drivers and cyclists take care to ensure that accidents such as this one do not occur. If a driver causes an accident with a cyclist, the cyclist may have a negligence claim against the driver and is entitled to recover compensation from the driver’s insurance company. In this case, it remains unclear who was at fault for causing the accident. If you or a loved one has suffered injuries in a bicycle or other accident, you could be entitled to compensation. At the Law Offices of Jeffrey S. Glassman, we help injured accident victims protect their legal rights. If you would like to discuss your case with us, please call us at 617-367-2900 for a free case evaluation today. Should we decide to take your case, we do not get paid unless you recover so you have absolutely nothing to lose. We are standing by waiting to hear from you.